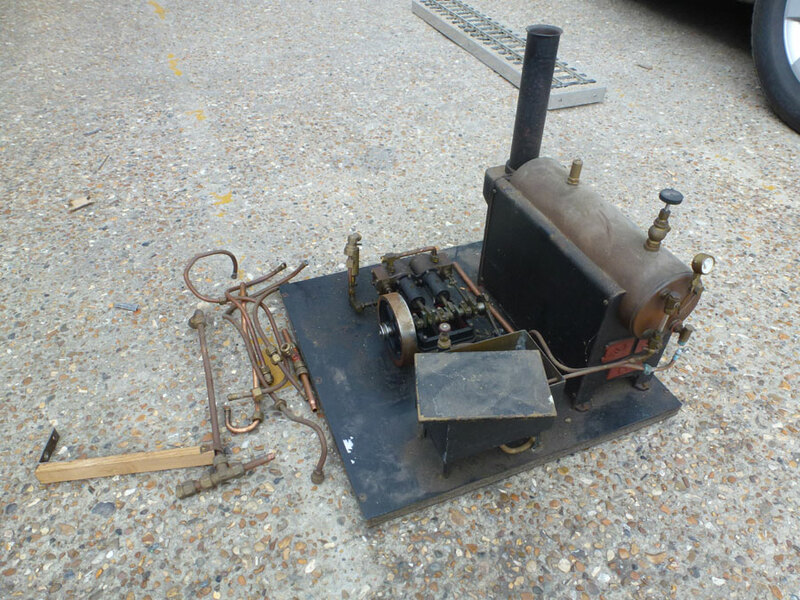 This is a fantastically set up Steam Pump, built around a Stuart 504 boiler, used but in good working condition, with a Stuart Twin also in good condition. 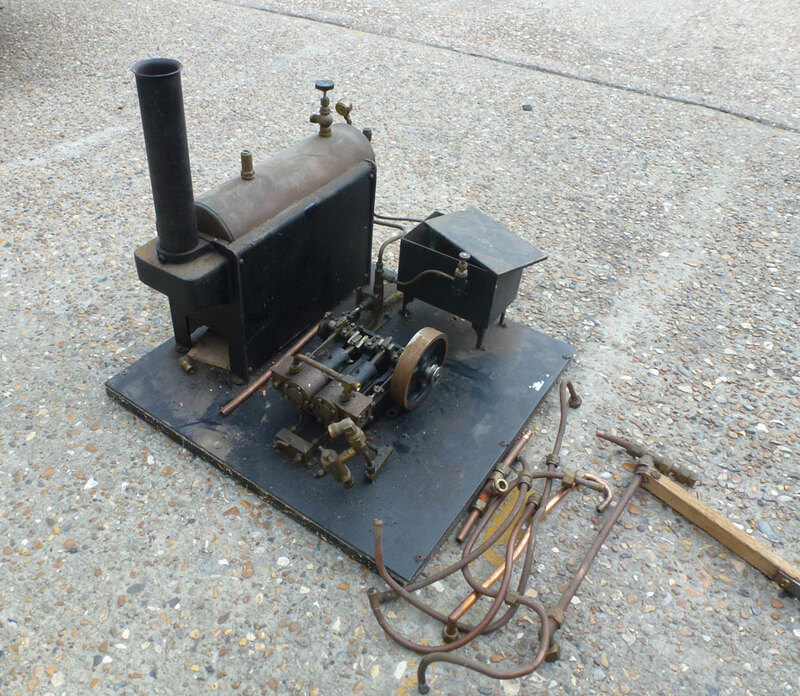 Features include a water tank and a mechanical lubricator. A lovely thing that with a little attention could be tidied up into a fantastic piece of engineering.